CostumeTrek – Experiencing the world one costume at a time! We want to make more EXCITING videos, but we need your help! to find out where we'll be next! wins award at Film Festival! 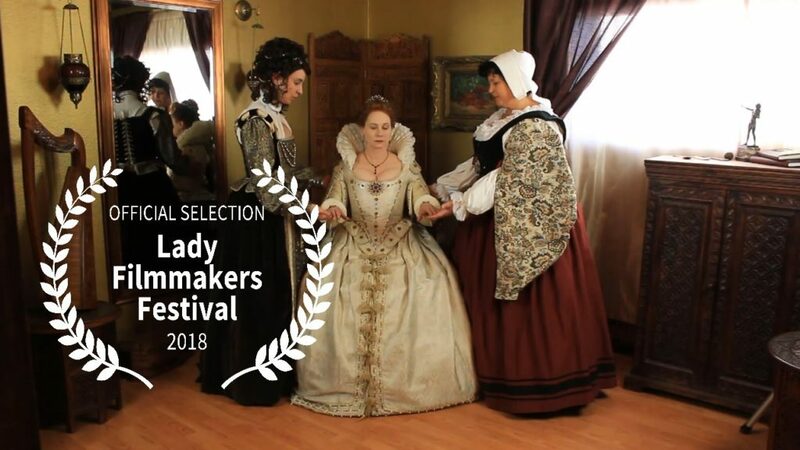 Our short documentary “Dressing a Renaissance Queen” received a Jury Award at the Lady Filmmakers Festival in Beverly Hills, CA! GCU Today talks with Professor and Costume Designer Nola Yergen about her award winning documentary short film. Nola, Sonia, and Dress featured in magazine article! Nola and fellow producer Sonia Machado-Hines talk to Playa Vista Direct about the wedding dress for Queen Marie de Medici and the film it inspired. Best in Show at Costume Con! The CostumeTrek crew and friends are highlighted in GCU Today! 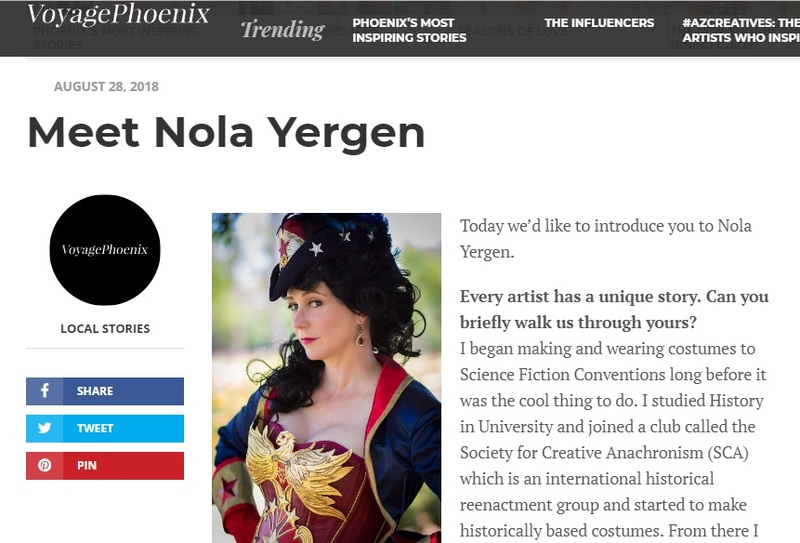 Nola interviewed for Voyage Phoenix webzine! Nola tells us about how she got started in costuming and why art is important to society.